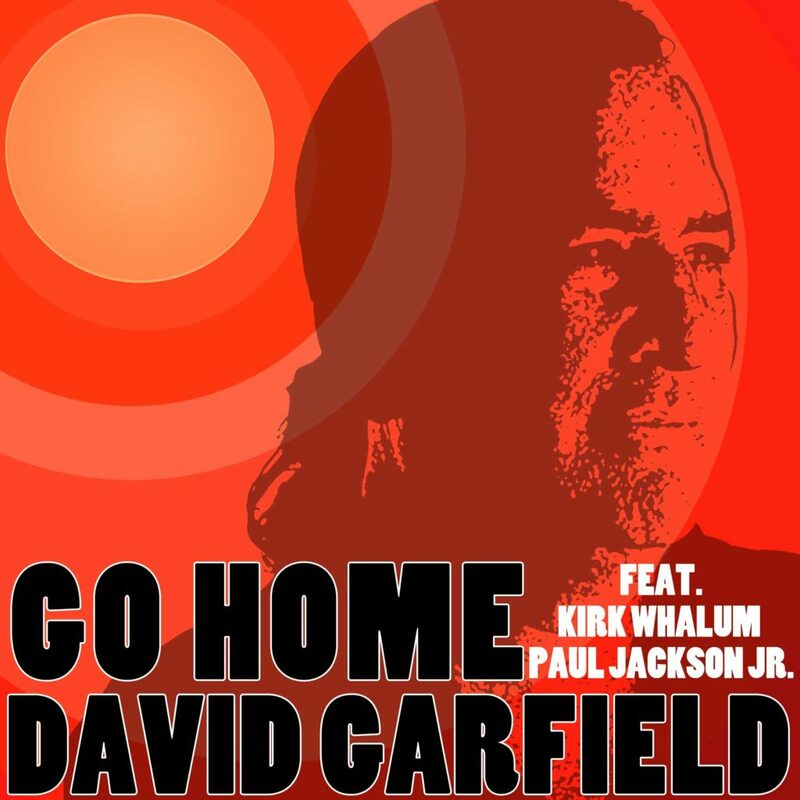 (Hollywood, CA) – Keeping the spirit of Old School R&B fresh and alive for new generations of listeners, David Garfield has a longstanding tradition of creating dynamic, freewheeling re-imaginings of songs by legendary soul artists both live and in the studio. 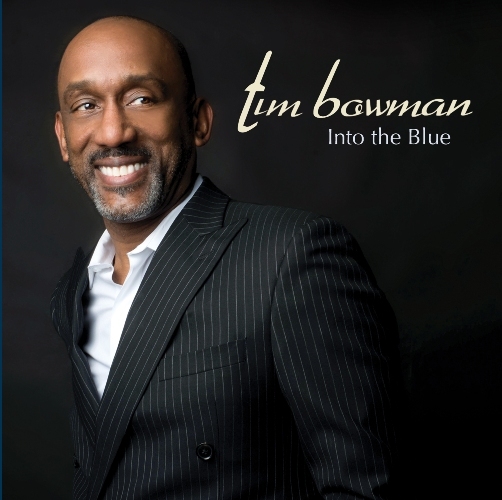 Some may know Tim Bowman as the musical director of The Winans, who made imprints on the contemporary gospel charts in the eighties. 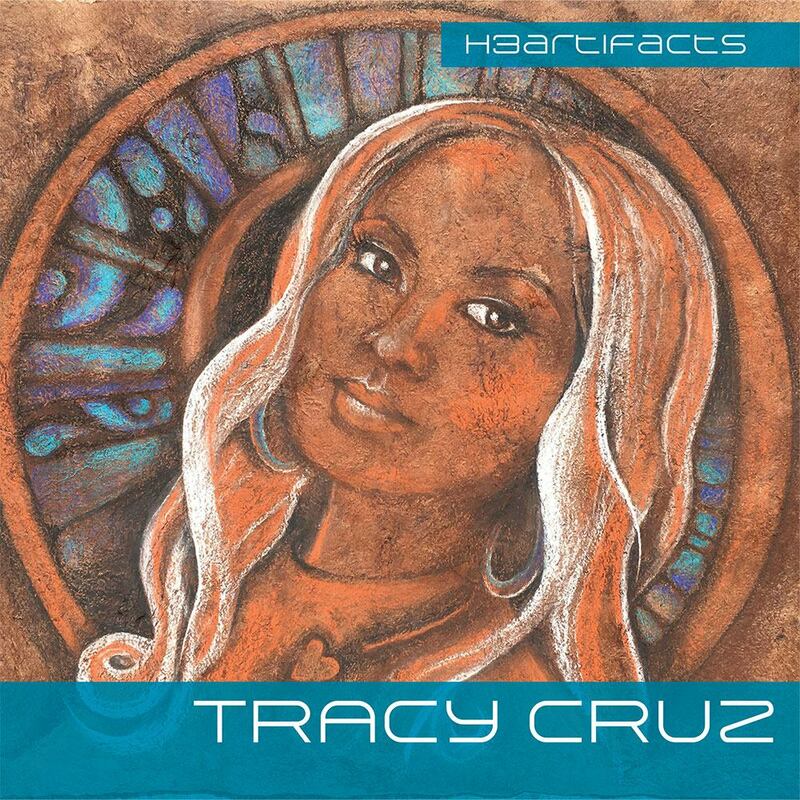 With just a piano and voice in the studio, many of those expressions and emotions are even further exposed without the extra production clutter. 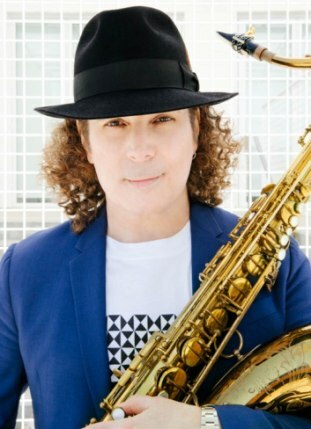 Genre-blurring artist Boney James is once again making a big impact on the charts with his new release HONESTLY as the album debuts at #1 on the Billboard Jazz and Contemporary Jazz charts.